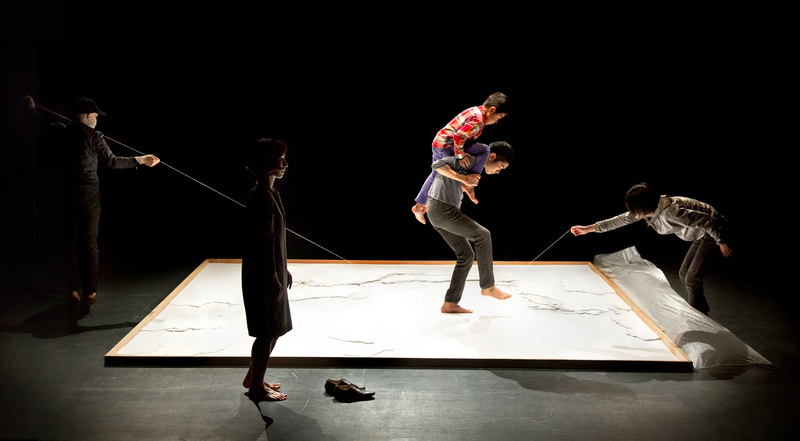 Composed from collaborations in Japan and San Francisco, the interdisciplinary dance work intersects the agency of wind with inquiries into “missing people”. As a multi-year project, it serves as a performative examination on how absence is carried and shared as a resonant existence. Overall, looking into what is present with and without body. The collection of “missing people” and the tracings that influence the work include the Dutch American artist Bas Jan Ader who disappeared sailing a small boat across the Atlantic Ocean (as part of a serial work entitled “In Search of the Miraculous” in 1975), Japanese explorer Michio Kanda who also went missing in a transoceanic journey, flying a hot air balloon entitled “The Starlight” in route from Japan to the US (2008), Malaysia Airlines Flight 370 that disappeared while flying from Kuala Lumpur to Beijing carrying 227 passengers (and 12 crew) from 15 nations (2014), the American poet Craig Arnold who was last seen researching volcanoes (as inspiration for poetry) on the small island of Kuchinoerabu-jima in Japan (2009), the Missing Children Milk Carton Program in the U.S. (1980’s), and also, the exodus of several artists from the San Francisco Bay Area in recent years. These discursive traces and others, in relation to family members, friends, and fellow artists, serve as open-ended meditations on the sentimental and elemental relationships to a sense of location, stability, and ambiguous loss. Reflecting through conceptions of nature, the work acts between a resting air, harsh wind, wind that enacts loss, or a wind that enables a boat to sail a great distance to a new place. As an inquiry to the resonant natures of place, throughout the project’s long term trajectory, its construction has shifted between the port areas of Kobe and Maizuru in Japan (in late 2014), and intersects with development at the Kinosaki International Art Center (early 2017) and ongoing artistic and culturally specific layers of creation and presentation in San Francisco (2016-17). 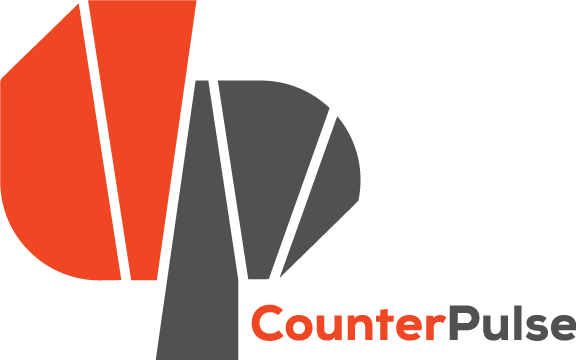 Co-presented by CounterPulse, the work WIND STATIONS — a curation of missing people, will run for four nights: June 15, 16, 17, 18. The performance in the main theatre will be accompanied by a video installation in the project space of selections from recent site-specific works, including video segments from a 35 mile night walk/work circumambulating the outer edges of San Francisco and ‘disappearances/searches’ created by several collaborating artists for video. WIND STATIONS is supported by the San Francisco Arts Commission, the Kenneth Rainin Foundation, the Center for Cultural Innovation, and Dance Box, Kobe/Maizuru RB. Tableau Stations / Isak Immanuel is fiscally sponsored by Intersection for the Arts. Cover photo: at Dance Box, Kobe, featuring Pijin Neji, Mika Masuda, Rui Aun, and Isak Immanuel, Photo by Junpei Iwamoto.